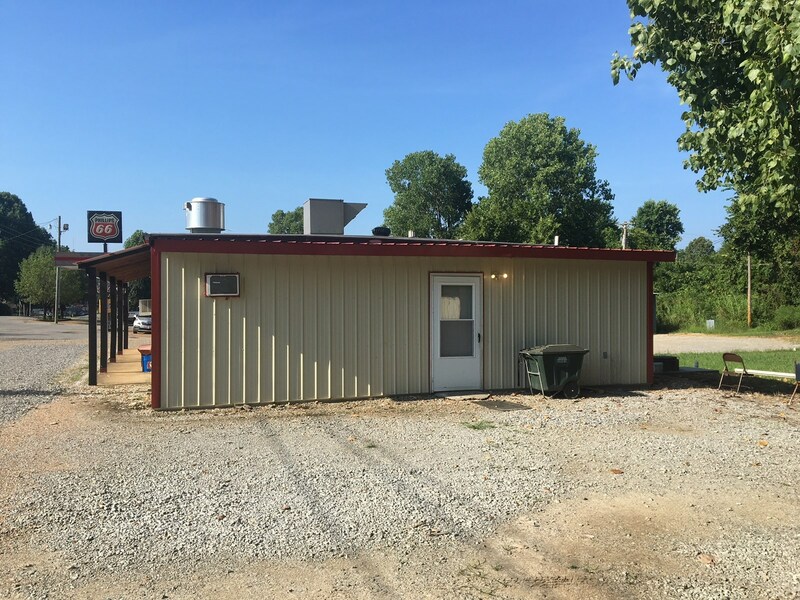 Let your dream become a reality-Bella's Pizza & More is a turn key business opportunity, RESTARAUNT FOR SALE, located on Highway 115 Maynard Arkansas. 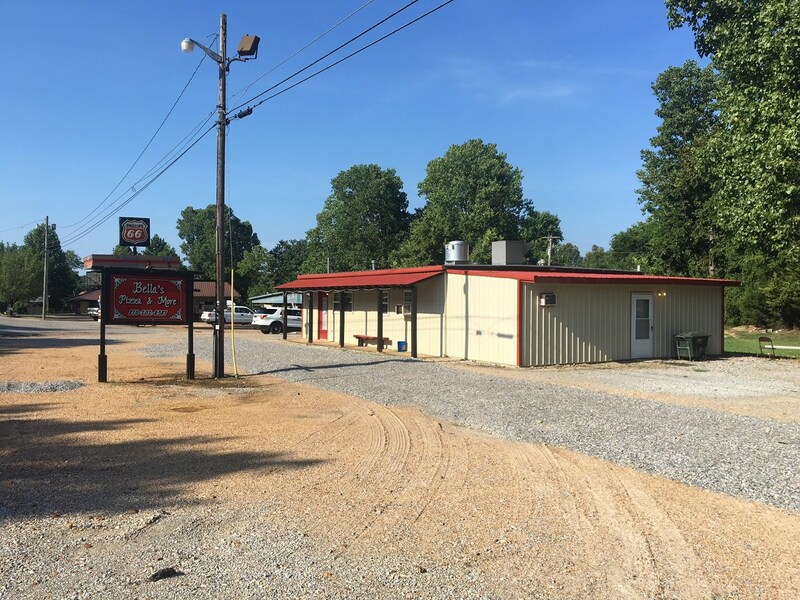 UNITED COUNTRY - POCAHONTAS REAL ESATE CO. 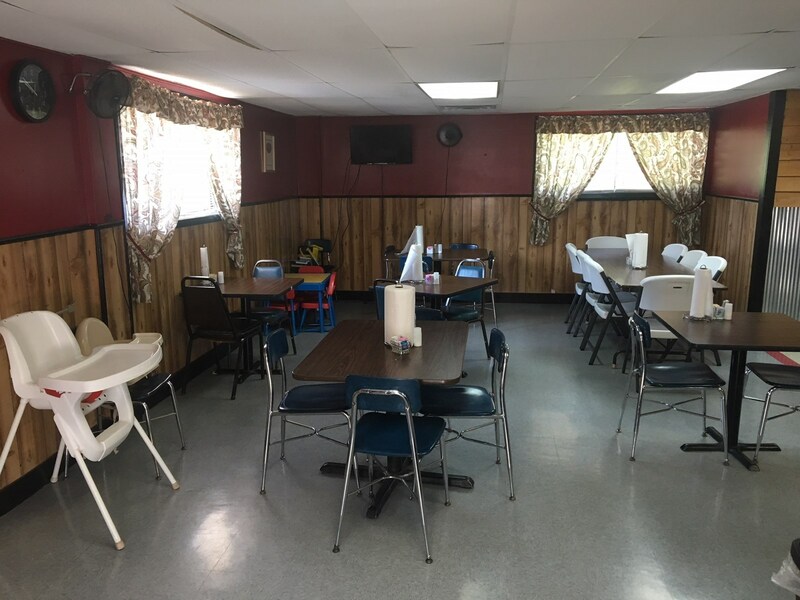 This restaraunt is located 2 blocks from the K-12 school. 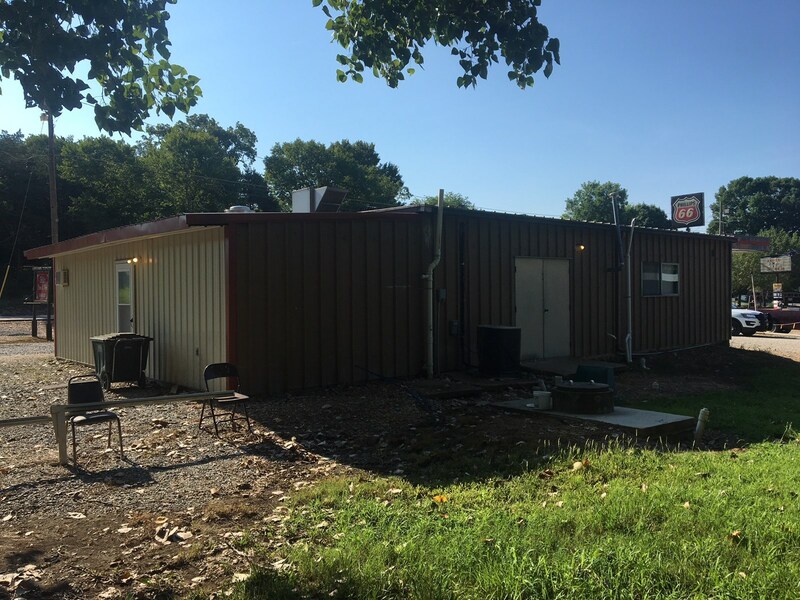 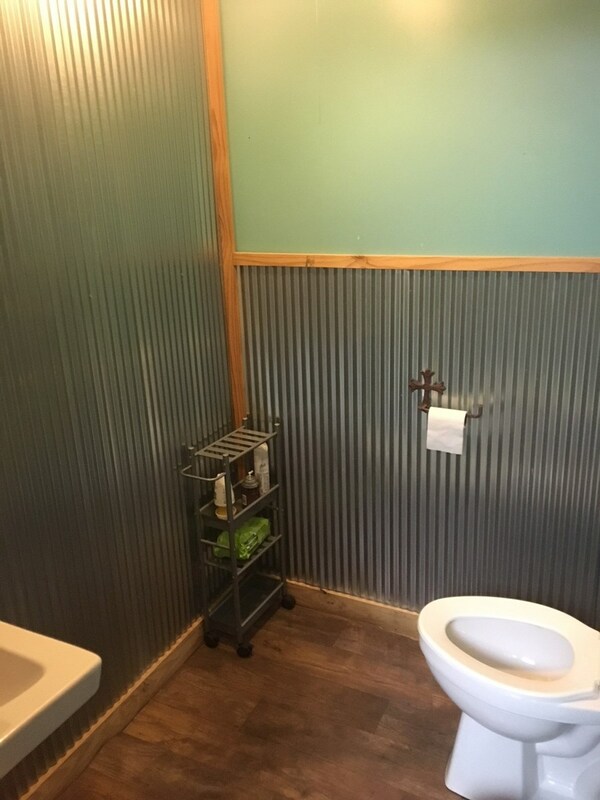 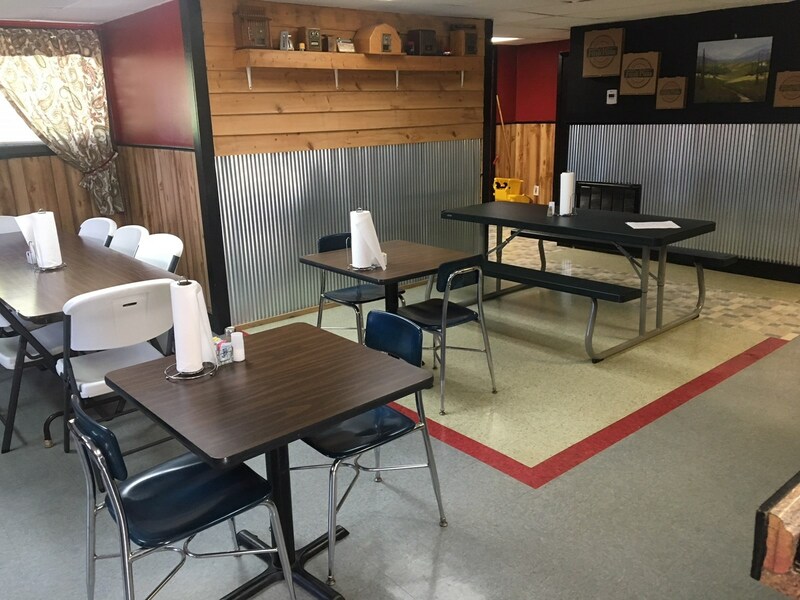 Situated 12 miles from Pocahontas Arkansas and 15 miles from Doniphan Missouri, you are in a perfect location to cater to lots of hungry, friendly folks. 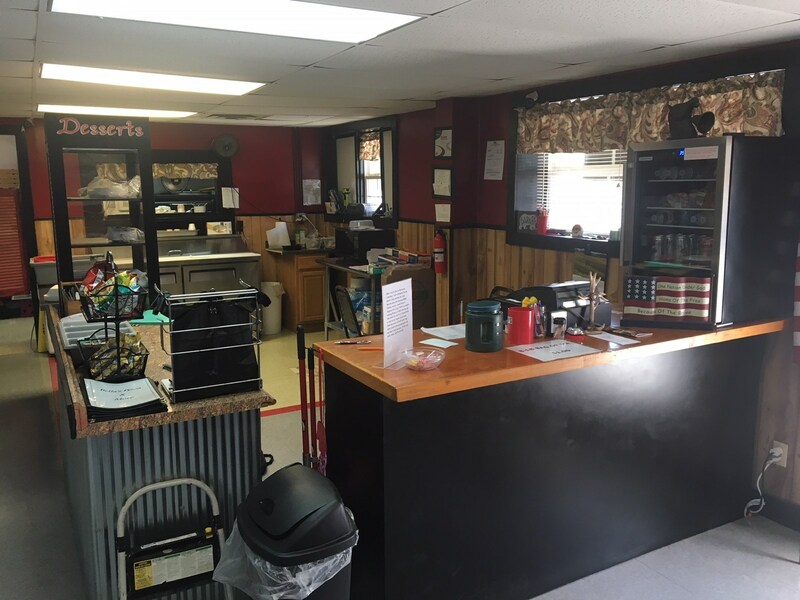 This restraunt is fully equiped with everything needed for bakery,breakfast, lunch and dinner take out and dine in. 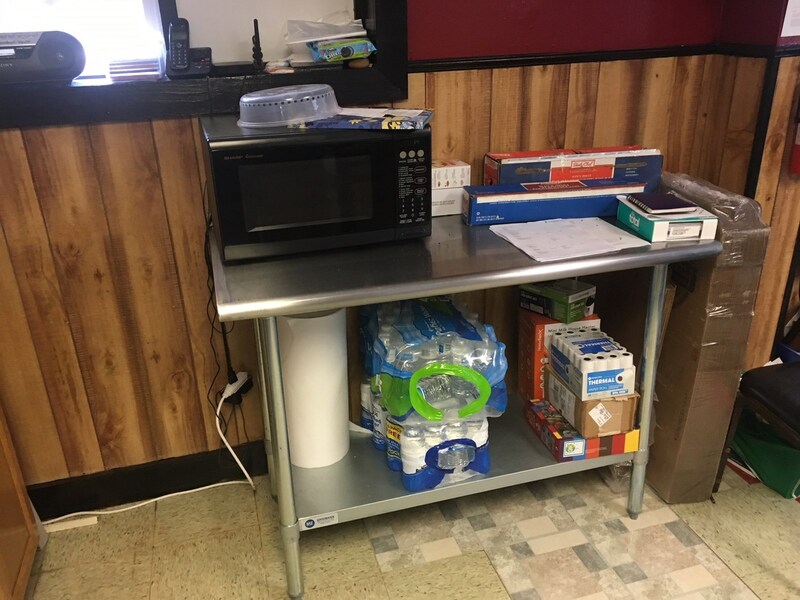 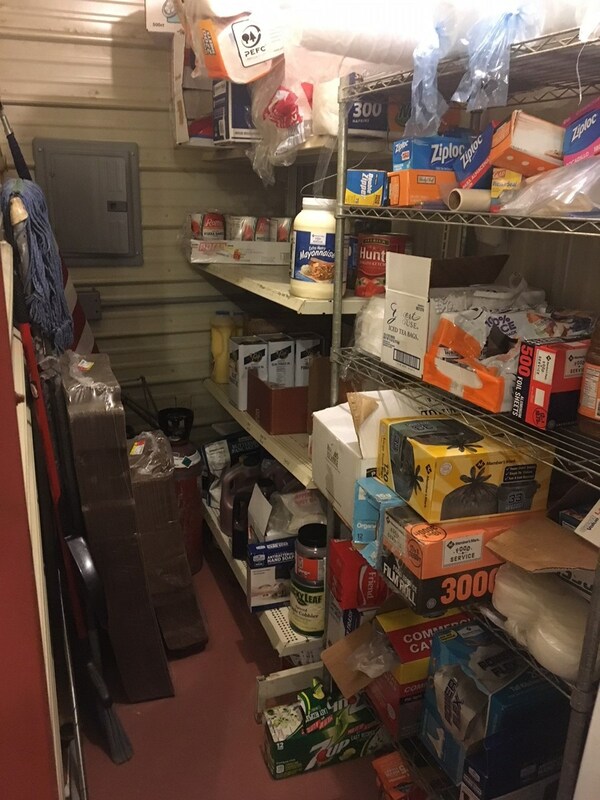 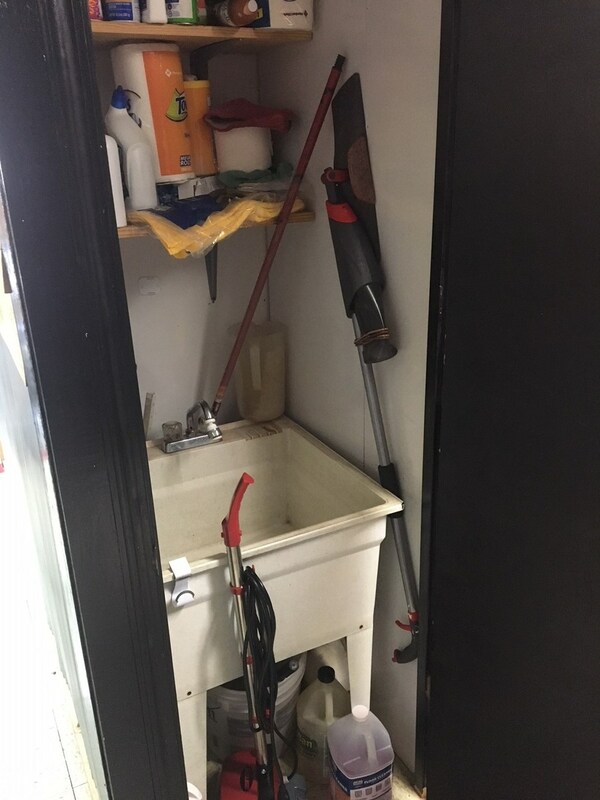 All the equipment and inventory will stay. 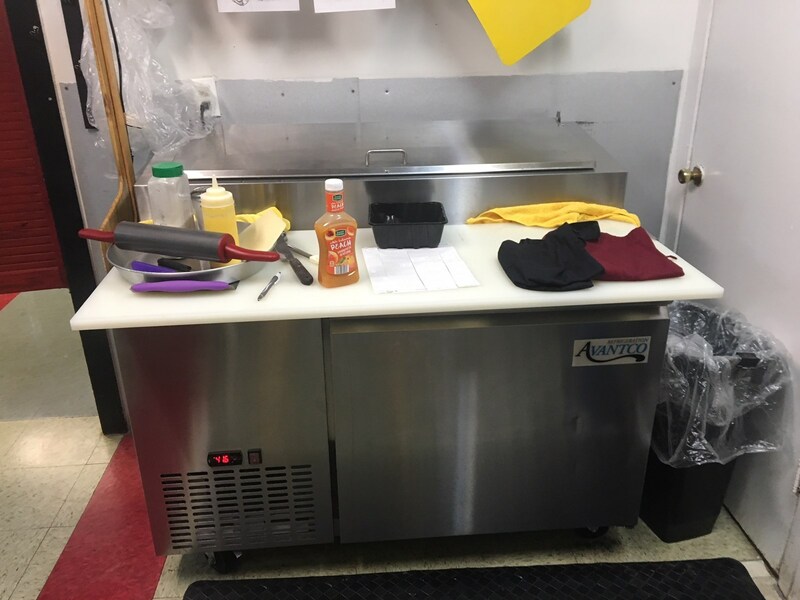 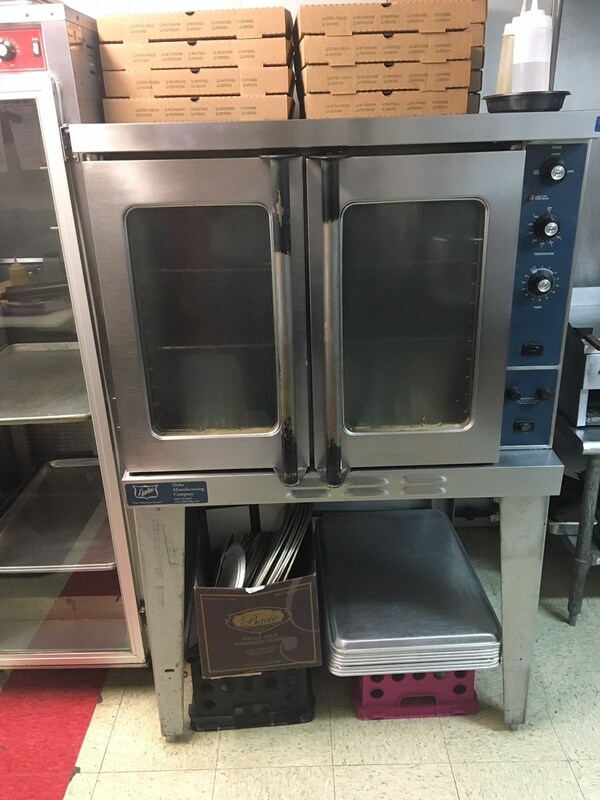 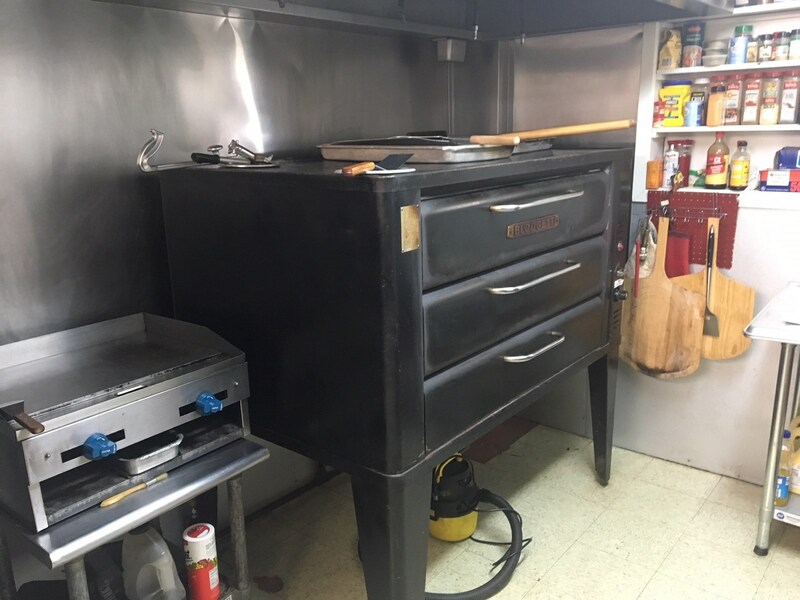 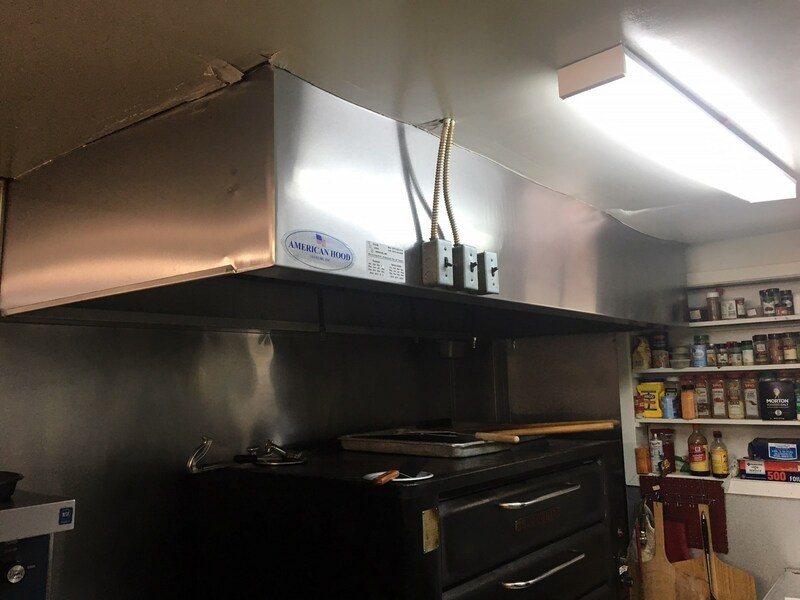 We are equipped with a double deck propane Blodgett brick pizza oven, flat top propane grill, full size Duke convection oven, 8 rack adjustable Vulcan proofing/holding oven, Avantco 20 quart mixer, 16in. 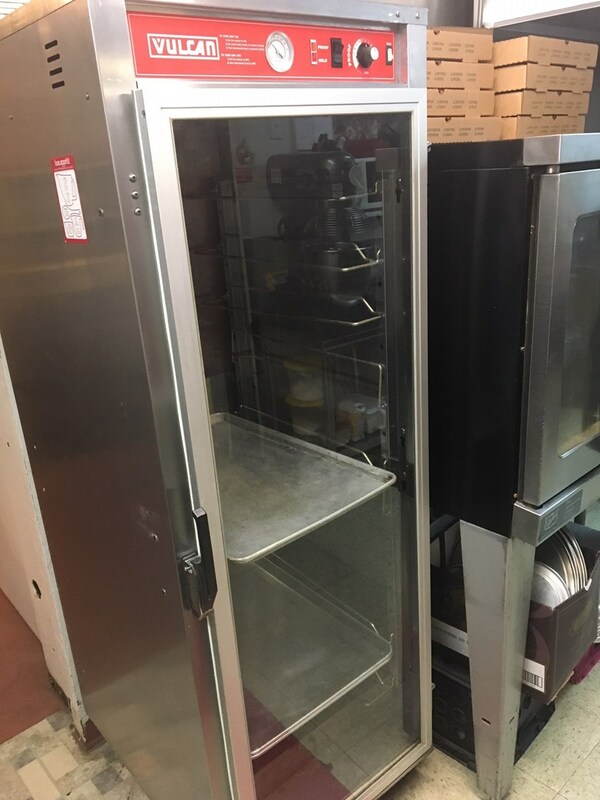 Pro-Pizza press, Manitowoc ice maker, refrigerated pizza prep station, refrigerated deli prep station, doughnut fryer, coldcounter merchandiser, hot counter holding merchandiser, closed dessert cabinet, 6 stainless steel work tables, large 3 compartment sink equipped with a commercial sprayer and drain board, hand washing sink with stainless steel counter tops and storage shelves underneath. 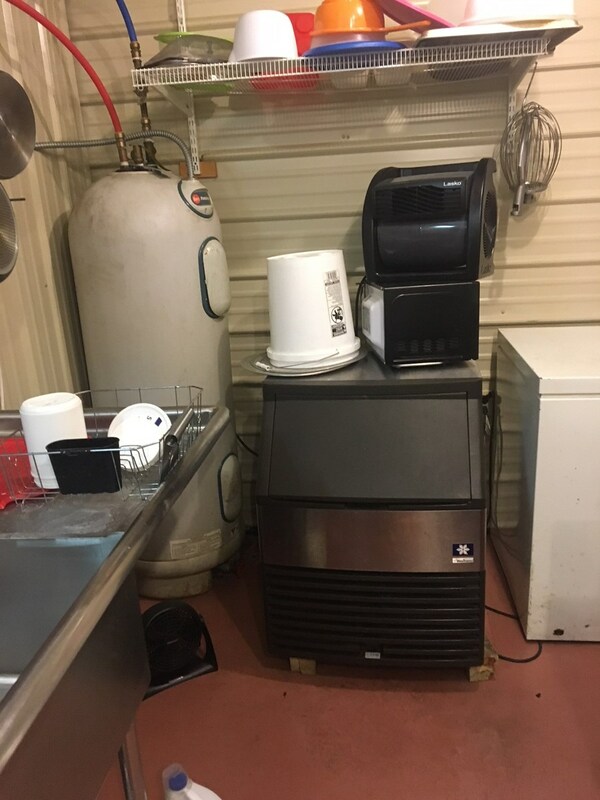 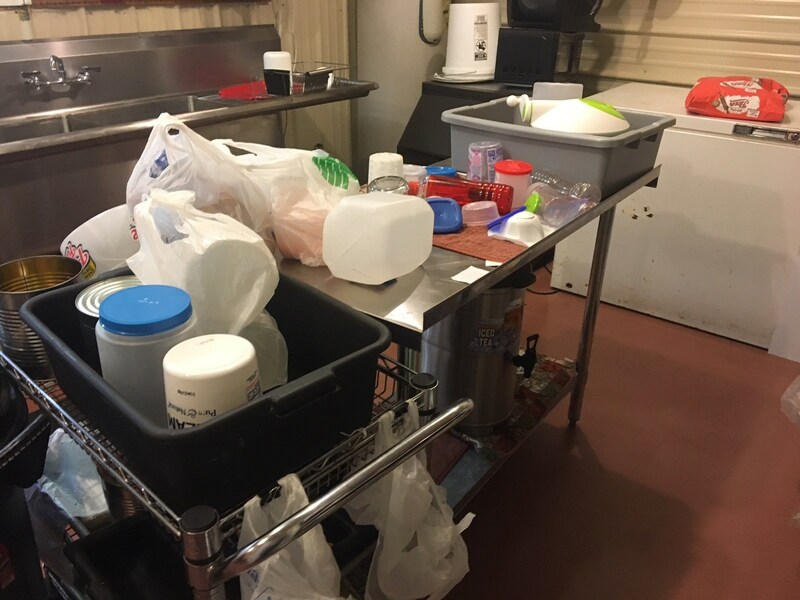 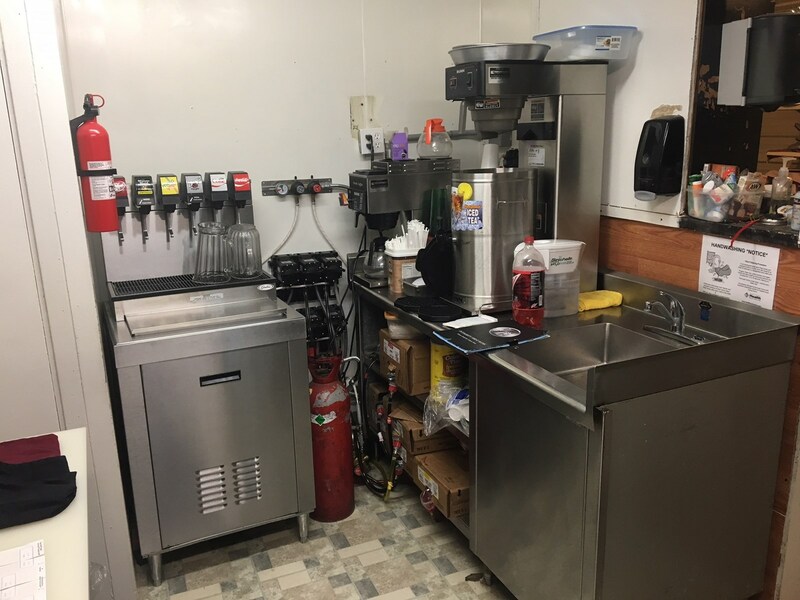 Restraunt is currently equipped with a Bunn Pro Coffee Brewer and Tea Brewer through PFG food serviceand a 6 dispenserCoca Cola Soda Machin with ice bin. 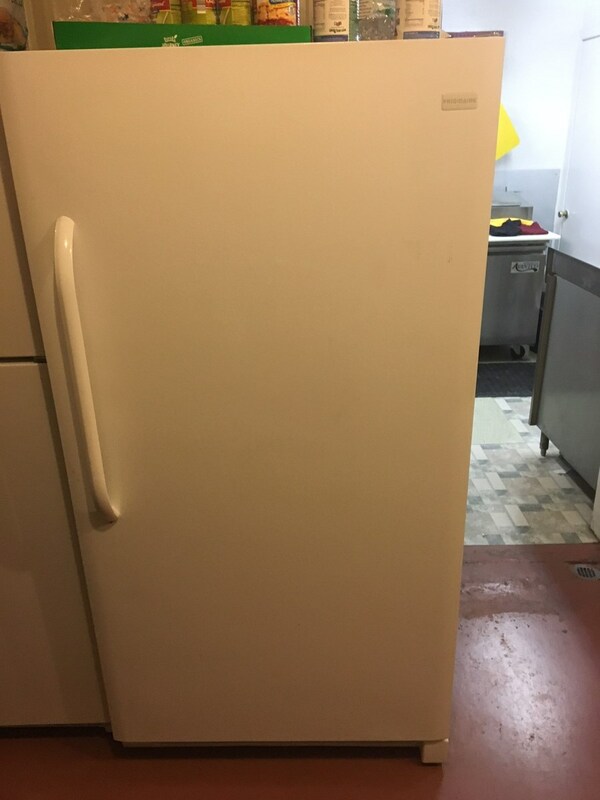 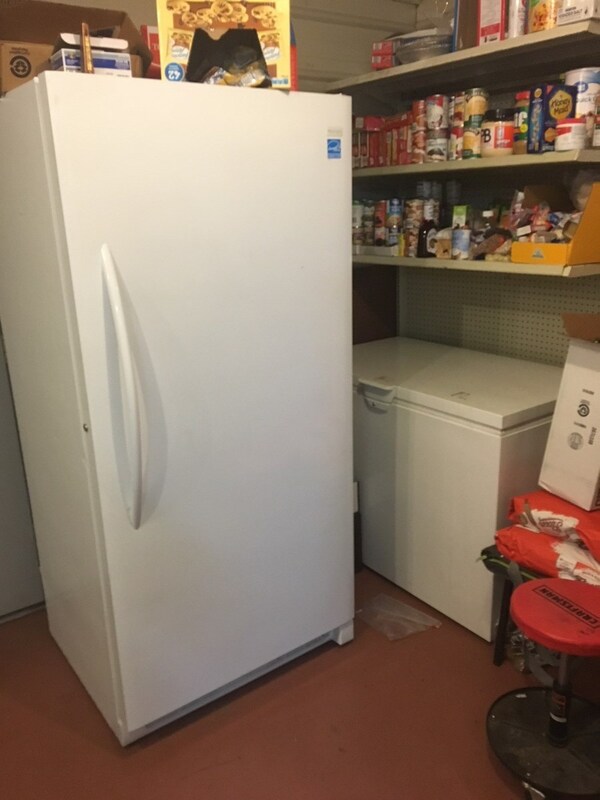 Full size upright fridge, full size upright freezer, new chest type freezerare also included. 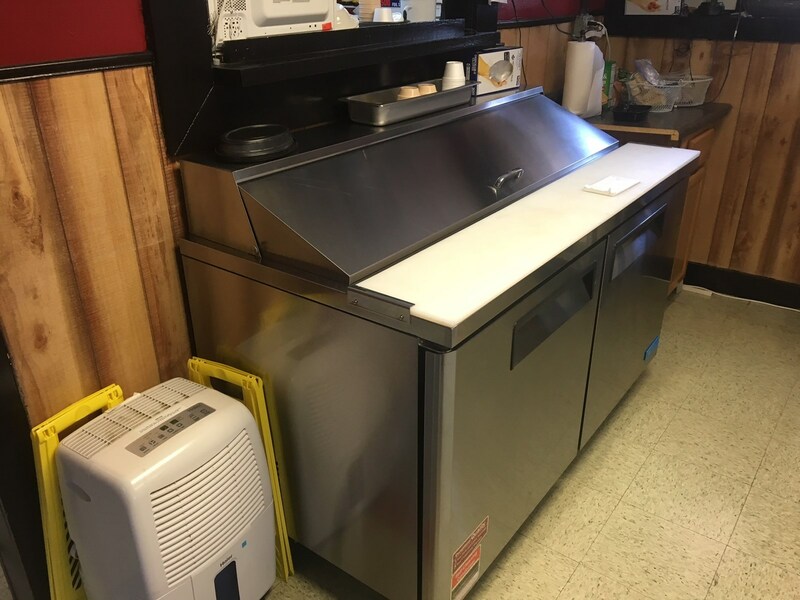 All refrigerated equipment is less than 2 1/2 years old.